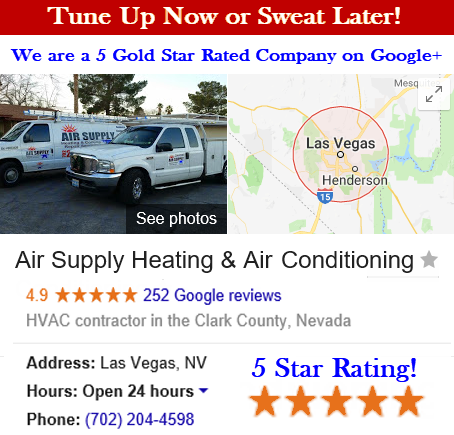 Commercial and residential properties in the Greater Las Vegas, Nevada area have Air Supply Heating and Air Conditioning, a full HVAC system contractor, to perform professional HVAC system services at affordable pricing. Being completely certified, licensed, and insured allows our expert technicians to conduct our valuable services with superior execution, friendly customer service, traditional values, and professional courtesy. 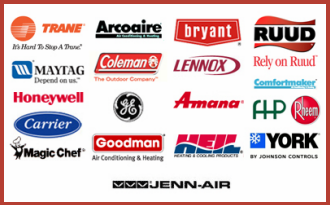 By using exclusively high-end products and equipment in conjunction with Air Supply Heating and Air Conditioning elite specialists, we can ensure our valued customers receive the maximum results. In an effort to extend Air Supply Heating and Air Conditioning customer service online to our Las Vegas, Nevada Valley residential and commercial customers, we include troubleshooting services, including troubleshooting furnace smells. 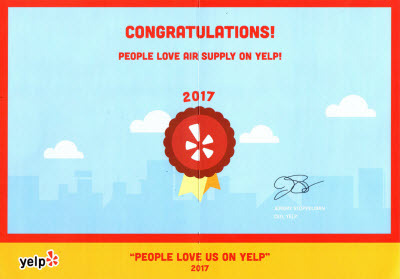 In many cases, problems concerning the problems require a Air Supply Heating and Air Conditioning expert for repairs, and others, you can take care of with simply adjustments. In any case, if you can better pinpoint the problem, the professional can save time looking for the issue. A furnace that is omitting abnormal smells manifest, impending failure or considerable safety hazards are soon to follow. Common odors that derive from the furnace include rotten egg smells, burning or dusty odors, and metallic, electrical, or overheating stenches and these odors should never be ignored. 1) Rotten Egg Smells from Furnace: Sulfur-like smell or rotten egg odors is rise for alarm. Natural gas is normally odorless, and to detect a gas leak the utility and fuel providers add the rotten egg smell. The natural gas leak indication could lead to catastrophes including fires or explosions. If you smell these pungencies it is crucial you take immediate action. –	Evacuate the home or building urgently. –	Call the utility company and fire department immediately after reaching a safety zone. 2) Dusty or Burning Stink from Furnace: Smelling a dusty or burning smells when the furnace is first used at the start of the season is fairly normal; the dust in the system will blow away eventually, but if it persists, the furnace may be having a serious issue. –	Allow the furnace to rid itself of the accumulated dust. –	Replace the furnace’s air filter. –	Turn the furnace off and unplug it quickly. 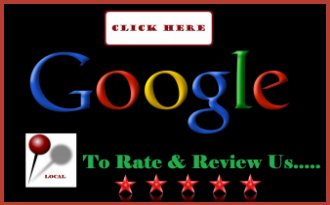 –	Call Air Supply Heating and Air Conditioning for an inspection and repair service. –	Monitor the furnace and surrounding area for potential signs of fire or other issues. Smelling unusual odors at the source of your Las Vegas, NV commercial and residential furnace can indicate serious problems that can cause damage to your furnace, hazards to your home or commercial building, as well as serious health risks. If you are having difficulty or need assistance, call in the experts of Air Supply Heating and Air Conditioning for professional services to avoid the problems that are attached with abnormal odors.